I haven't really thought in any great details about who or what my inspirations are, or what fuels my mind. After giving this some thought the outcomes have surprised me. A famous person that has inspired me is J.R.R.Tolkien. 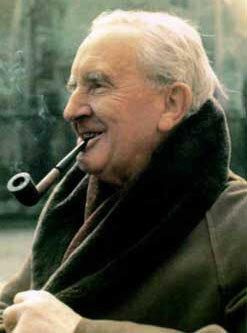 In writing The Lord of the Rings he spent 13 years of his life dedicated to the task. He created a new world with different species and languages all from his own mind. remarkable! A family member of inspiration is my Dad. Worked hard all of his life and will not give up, despite any adversity that he faces. 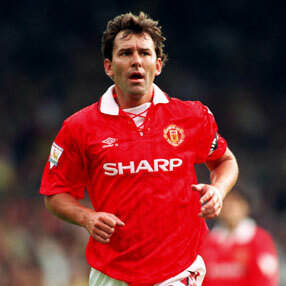 He is a legend in my eyes! 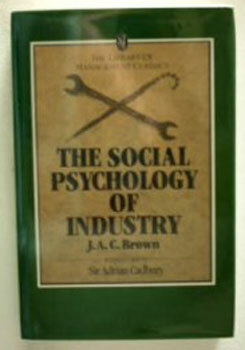 A book that has made an impression on me is The Social Psychology of Industry by J.A.C Brown. It describes the fundamental of how people's perceptions, attitudes and social influences. this information has stood the test of time and has helped me in my daily IT Manager role. Another book that has inspired me is Robbie Burns' The Naked Trader. He is a self-taught stocks and shares trader who has written a book and become a self made millionaire. Through his hard work and dedication he packed in his full time job and does this for fun. He only works a few hours a day from home and can spend the rest of his time with his Wife and Child. What an achievement! A sporting hero of mine from the 1980's is Brian Robson. Captain Marvel. He had a never say die attitude on the pitch and battled through serious injuries to gain 90 caps for his country. More recently he has successfully battled throat cancer. Note from Will: Thanks Steve for sharing your inspirations. I just love reading these. A common thread in the last two submissions is Dad's. I am a father of a 4 and 1 year old and it has impressed upon me the important roll and responsibility we have as Dad's. I'll be using these words as a source of inspiration. Thanks! P.S. 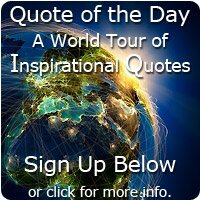 To everybody - The Mindfuel page was created so that we can all inspire each other a little. Life's to short not to share what inspires us. I look forward to hearing from you. Simply click here to return to Mindfuel - What inspires you?.